Florida Farm Bureau is now signed up for savings! 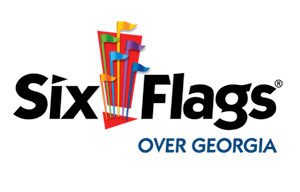 Just log into our own Six Flags site to buy tickets with substantial savings off the main gate price. This online benefit program offers not only substantial savings, but allows you to “print and go” so you have your ticket in hand when you get to the park with no waiting in the line to purchase tickets. Click here to email Member Benefits for FFB Member Login Information.